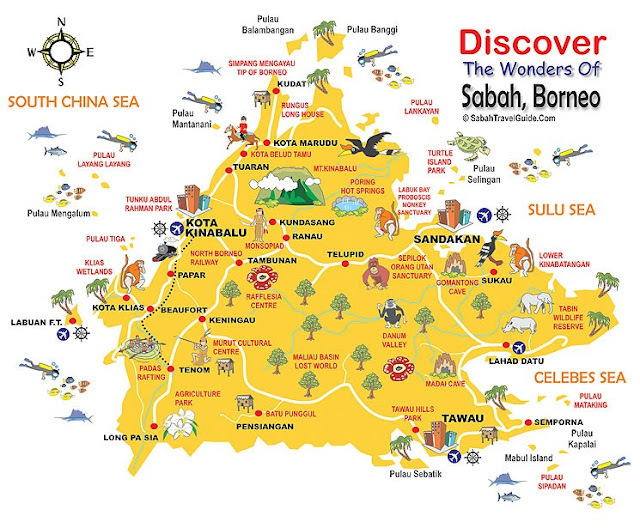 Sabah is blessed with rich cultures and beautiful environment! 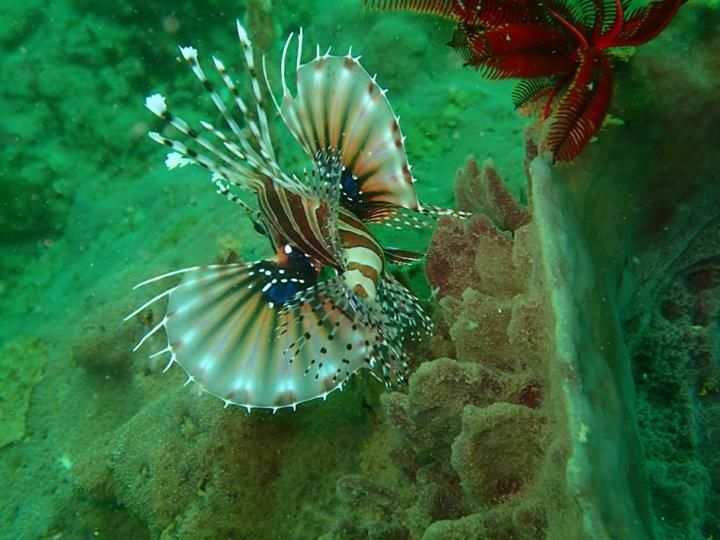 Underwater world in Sabah is one of the best in the world and some of it is yet to discover. 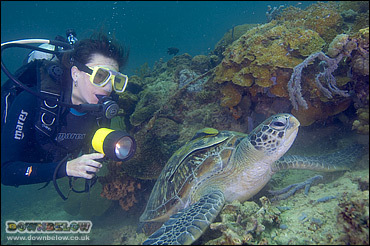 Sipadan was listed as one of the world's best dive site. 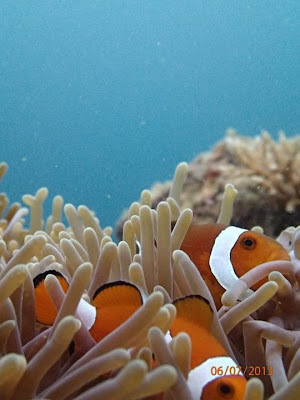 Jacques Cousteau , Ocean's Ambassador also commented 'I have seen other places like Sipadan, 45 years ago, but now no more. Now we have found again an untouched piece of art ... a jewel'. 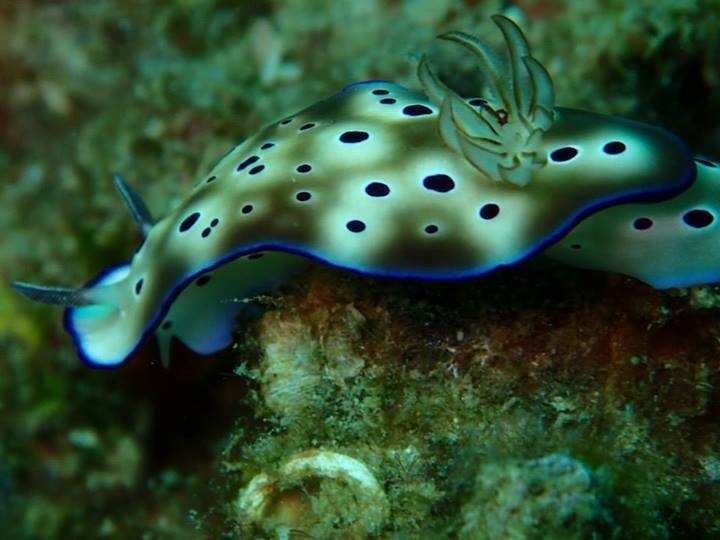 Actually, for those who cannot make it to Sipadan, just 15 minutes away from Kota Kinabalu City by speed boat, you can explore 10 out of 100 pages of Semporna Underwater World. There are few beautiful dive sites in Tungku Abdul Rahman Park such as North Sulug, Manukan Reef, The Rock Reef , Mamutik Shore etc.. 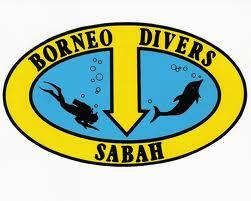 There are few dive operators in Kota Kinabalu but i would like to recommend Borneo Divers. Locked Bag 194, 88999 Kota Kinabalu, Sabah, Malaysia. We welcome you as a friend! 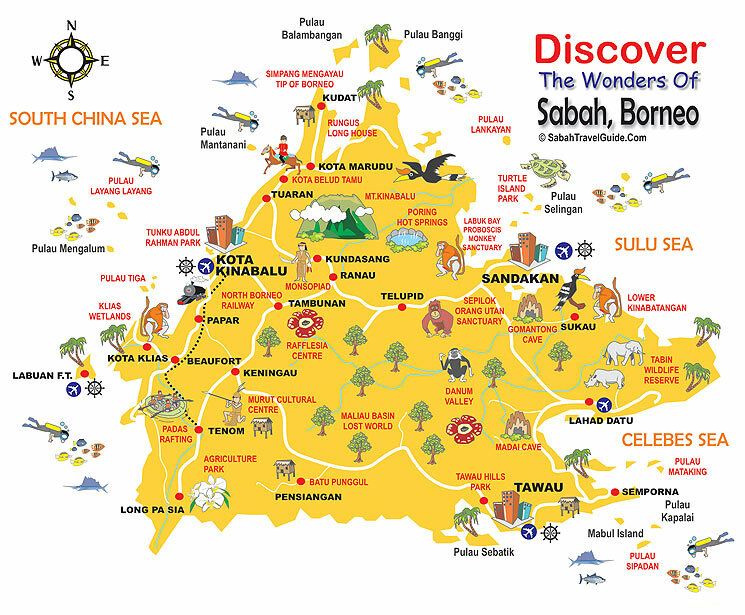 Come to Sabah. It is your Home Holiday!